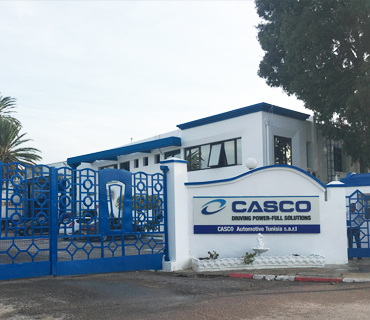 Casco Automotive Tunisia, established in 2004 and located at the economic activity park of Bizerte in Menzel Bourguiba Tunisia (North of Tunis, next to Bizerte Lake), manufactures power sources and sensors for the major global automotive OEMs. 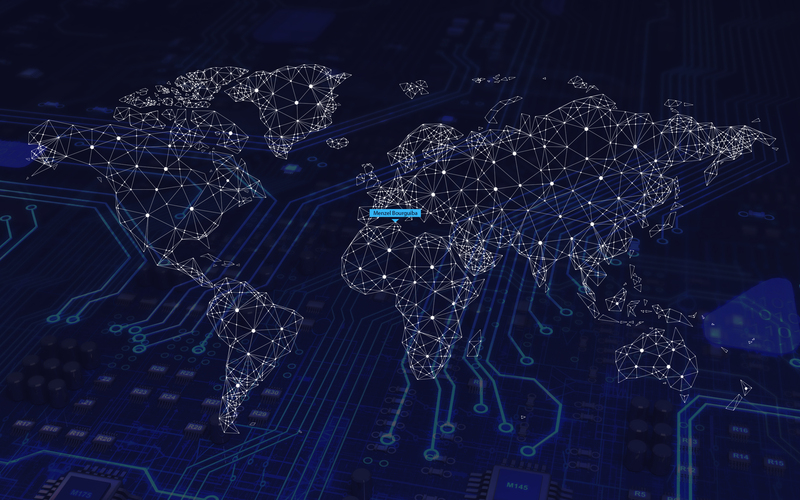 In addition, Casco – Tunisia is a major supplier of automotive component products to other Casco global companies such as the U.S., China, Germany, and Italy. 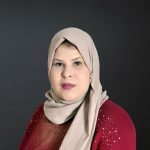 Within the manufacturing process, Casco – Tunisia utilizes manual and semi-automated production equipment for their production lines, as well as semi-automated equipment for their printed circuits, stamping and over-molding processes. Casco – Tunisia’s corporate culture values mutual respect, teamwork, training, and communication. As an ISO TS-16949 and ISO-14001 certified company, Casco – Tunisia has an engaged, results-driven workforce that integrates local requirements with client specifications to ensure total customer satisfaction.